It’s crazy how Black Friday and Cyber Monday have become such global phenomena — according to one online survey, a good chunk of the population in Canada, U.K., France, Germany, Spain, Australia and even Japan said they planned to shop on Black Friday and Cyber Monday. Hey, they may not be suffering from tryptophan overload like we in the States, but everyone can rally around a great deal. To that end, some more beauty deals to check out on this Cyber Monday (plus some of my favorite picks from Laura Mercier to GrandeLash to consider). Happy shopping! “Discovery Bundle” for Normal/Dry Skin (Healthy Cleanse, Medi-Morphosis Perfected Exfoliator, and Primary Care Daily Moisturizer) for only $69! Originally a $131 value. “Discovery Bundle” for Oily Skin (Healthy Cleanse Oily, Speedy Recovery Blemish Clarifying Cleanser, and Medi-Matte Perfect Oil-Control Moisturizer) for only $69! Originally a $163 value. 90-Day Skin Retreat (Night Duty, Private Nurse and Primary Care). Originally a $381 value, now available for $149. My Picks: Medi-Matte Perfected Oil Control Moisturizer. I love this skin care line, not just for its pretty packaging but its efficacious and performance-driven formulations. This moisturizer is one of the few that truly does mattify my crazy oily T-zone. My Pick: Candleglow Sheer Perfecting Powder. It’s not a highlighter; it’s a pressed powder with just a hint of color to give you this warm, glowy finish — like you’re lit by candlelight. I tried the second shade, Light, and while it’s not for mattifying, it is a nice touch-up powder since it gives you just a hint of color. My Pick: Uh, duh — GrandeLash, the most amazing eye lash growth serum. See my (sort of) before and afters here. 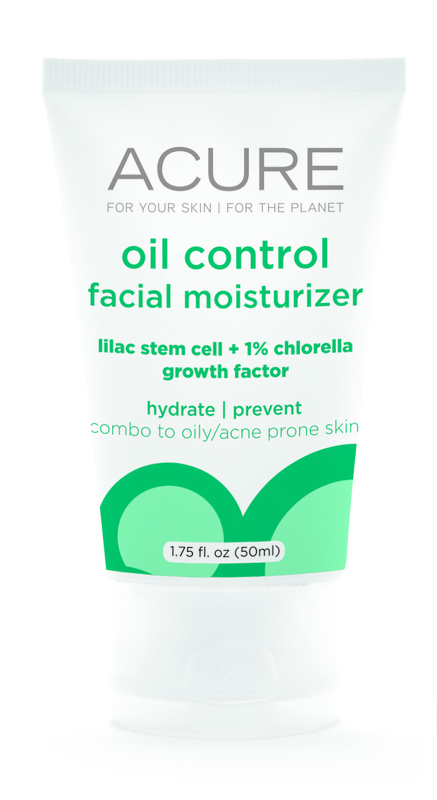 My Pick: Oil Control Facial Moisturizer, Clarifying Body Wash. I have to say, I’ve been really impressed with this affordable drugstore skin care line. They use organic ingredients; it’s vegan-, paraben-, and cruelty-free; and most of the products are under $20 (nothing’s over $25). 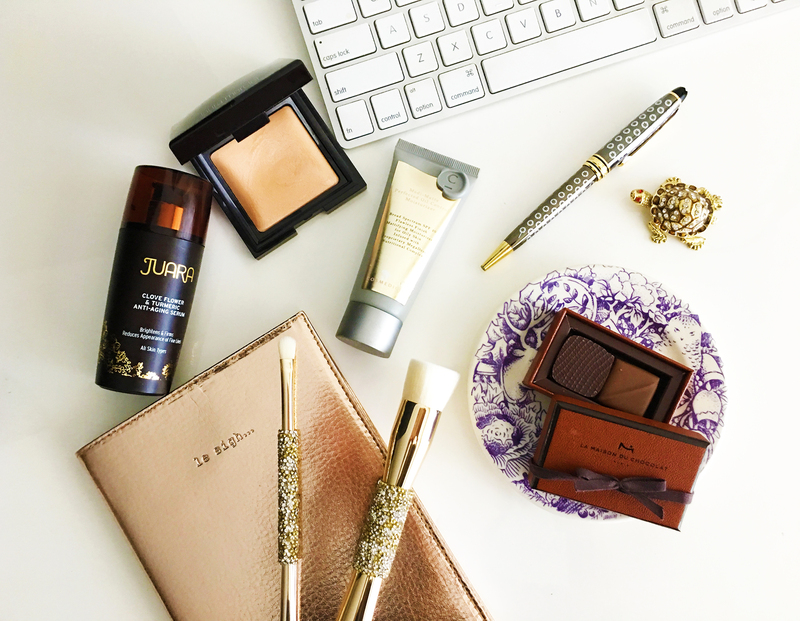 My Pick: Sunforgettable Brush-On Sunscreen SPF 50. When I can’t reapply sunscreen in the middle of the day (read: every day), I reach for this mineral-based powder sunscreen for my oily T-zone. Genius because it mattifies and protects. My Pick: The mister and I swear by their hair growth supplements. It’s crazy how it really grows hair. 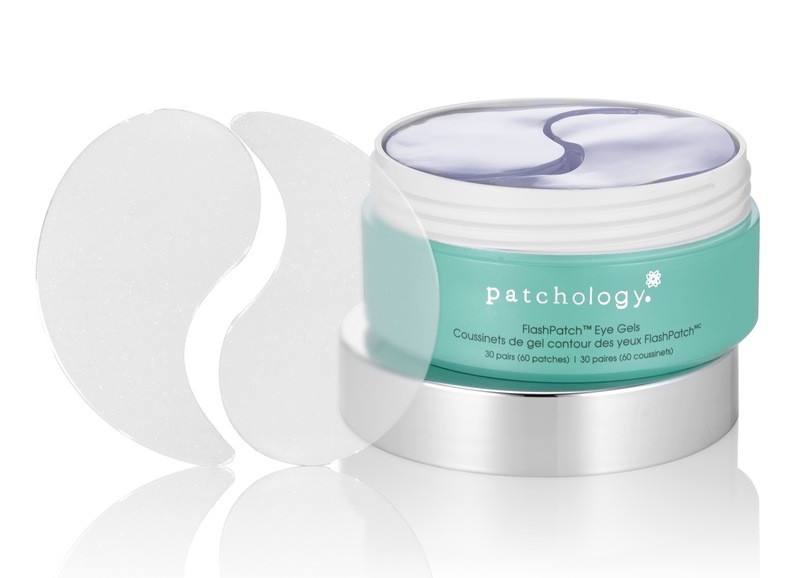 My Pick: Eye Revive FlashPatch 5 Minute Hydrogels. I use a lot of under-eye masks for fine lines and puffiness, so a package of five will never do. This one contains 30 pairs full of caffeine, hydrolyzed collagen, and K-beauty favorite galactomyces ferment filtrate (read: SK-II’s pitera) in a handy little tub. My Pick: Clove Flower & Turmeric Anti-Aging Serum. I just finished this really good, solid serum, loaded with antioxidants and anti-inflammatory ingredients. 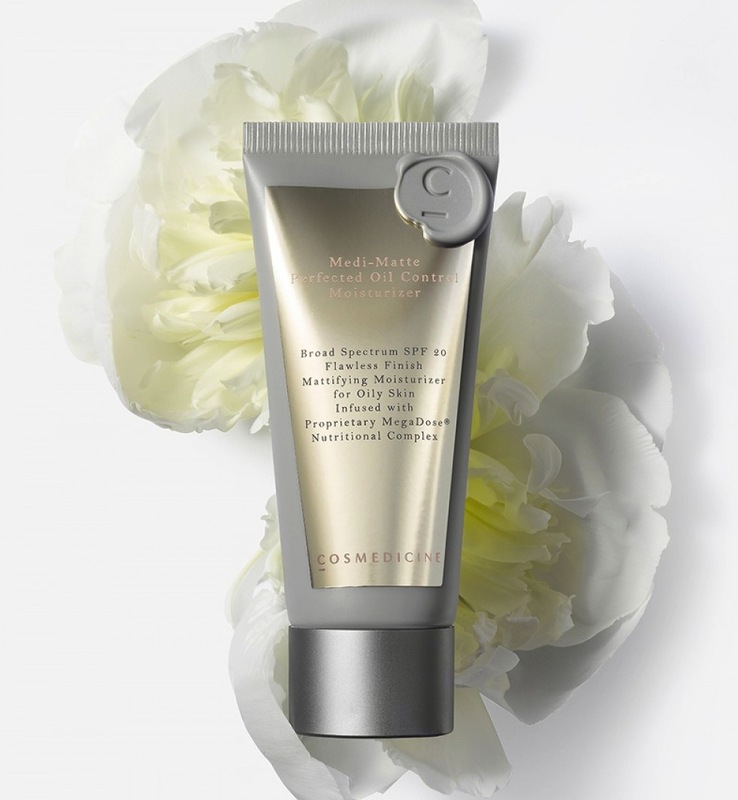 My Pick: Body Blur Instant Skin Finisher . I have legs so white, they’re almost green. This genius, spreadable, non-transferable tinting cream-lotion gives my legs a believable, gorgeous glow.